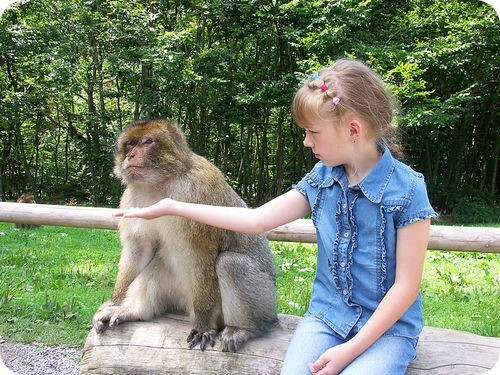 Features of primates include five fingers, several types of teeth, an opposable thumb, and a large brain. Primates live in a variety of places, including trees, swamps, and on land. How are primates distinct from other mammals and from each other?